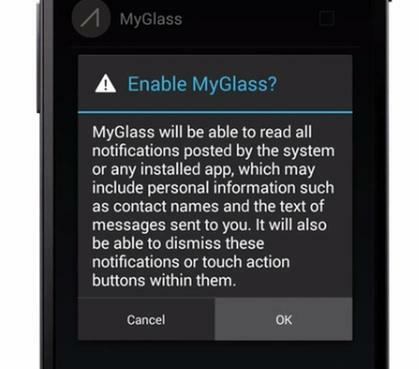 Google Glass already connects wirelessly to your smartphone, but until today it couldn’t officially pull in notifications as they arrived on your handset. Now Google is finally adding notification support for the wearable device, though for the moment it’s limited to those who use it with Android devices. 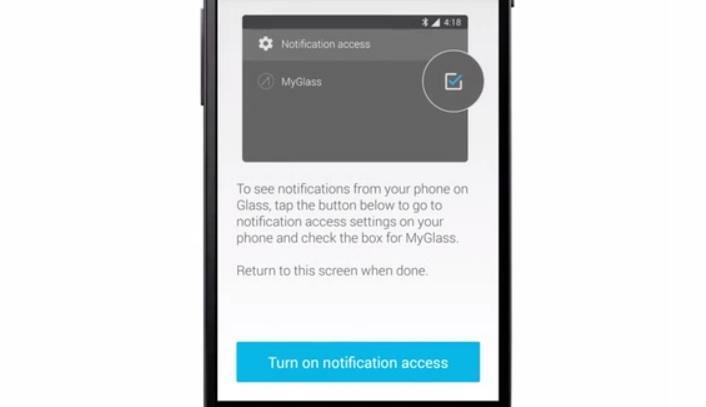 Notification Sync for Glass works a lot like Android Wear, suggesting Google may have simply ported over the same code it used for its smartwatch software. 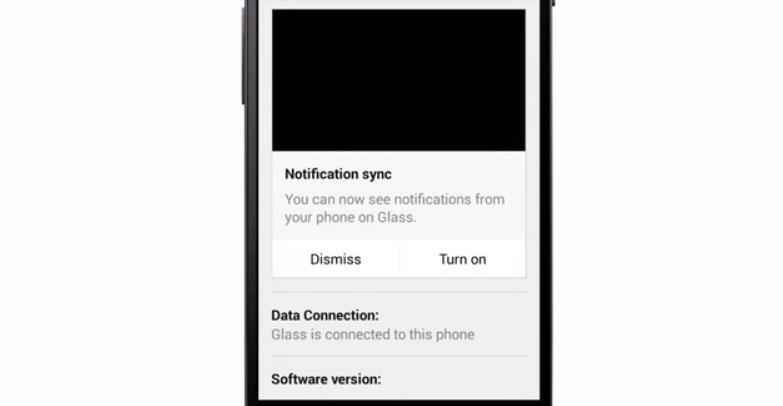 That could explain why the new feature won’t support your iPhone, though there is at least one unsanctioned workaround for getting iOS notifications onto Google Glass. For Android fans it’s as simple as downloading the update when it arrives this week and then enabling notifications. In the meantime, the way Google is implementing notifications raises a lot of questions. 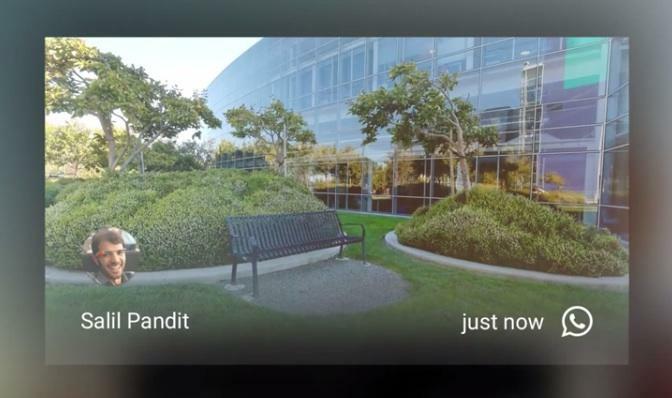 Is the company bridging the gap between Google Glass and Android Wear? In the future, will both types of wearable device run similar software? And if so, what does that mean for iOS support? There’s no clear answer to any of our questions for now, though hopefully Google’s plans will become clearer with future updates.